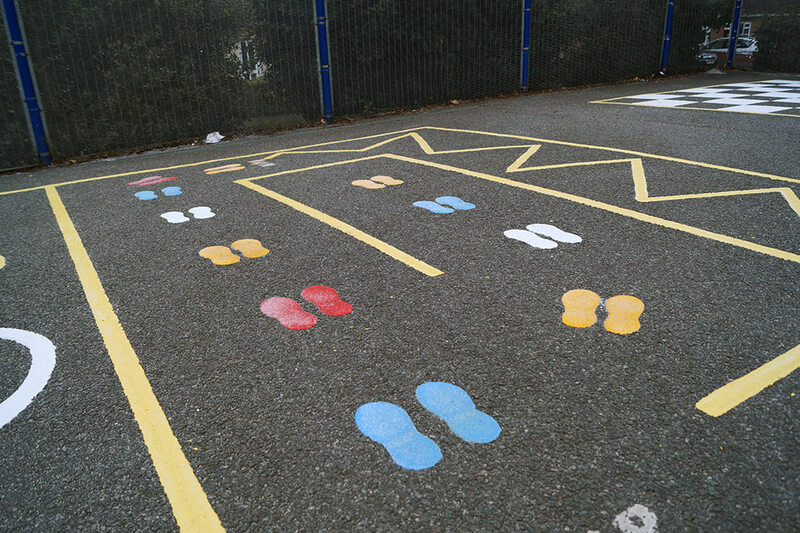 We are delighted with the markings and your generosity in completing so many 'extras' for us. 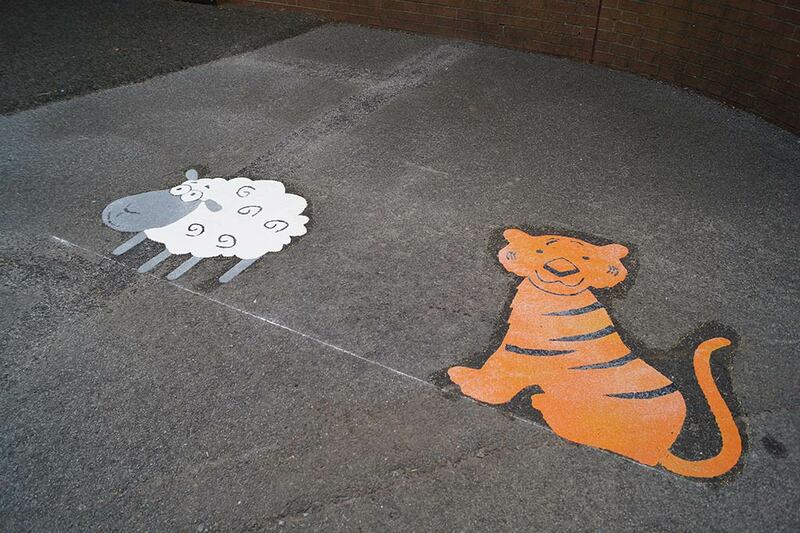 The public were asked to nominate a school to win and Bovey Tracey Primary School in South Devon received the most nominations after an amazing campaign by pupils, parents, family and friends. 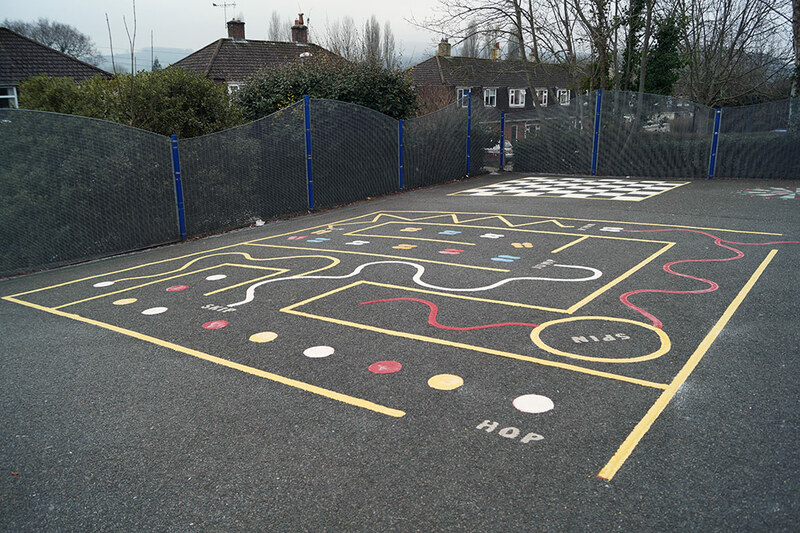 We recently visited the school to provide the playground line markings requested - a combination of existing design refreshes and some new colourful characters. 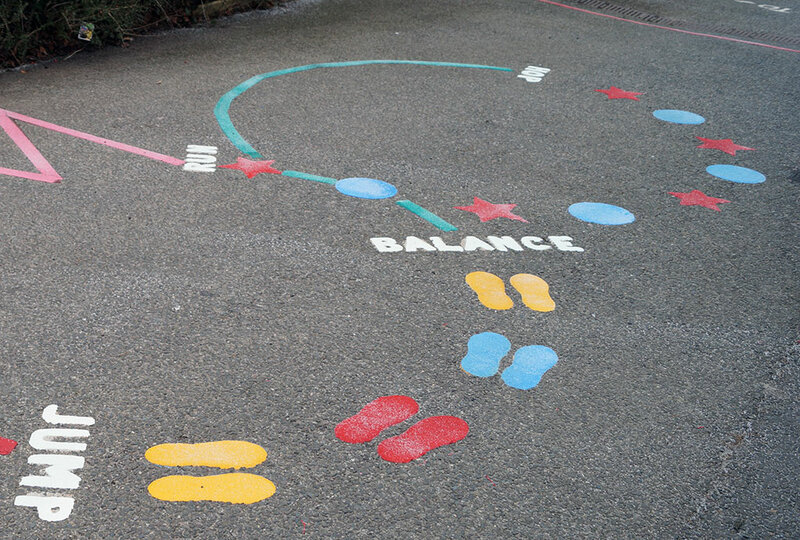 As you can see from the photos the results are bright and colourful and feedback from the school suggests that our most demanding customers - the pupils, are very happy with our work! 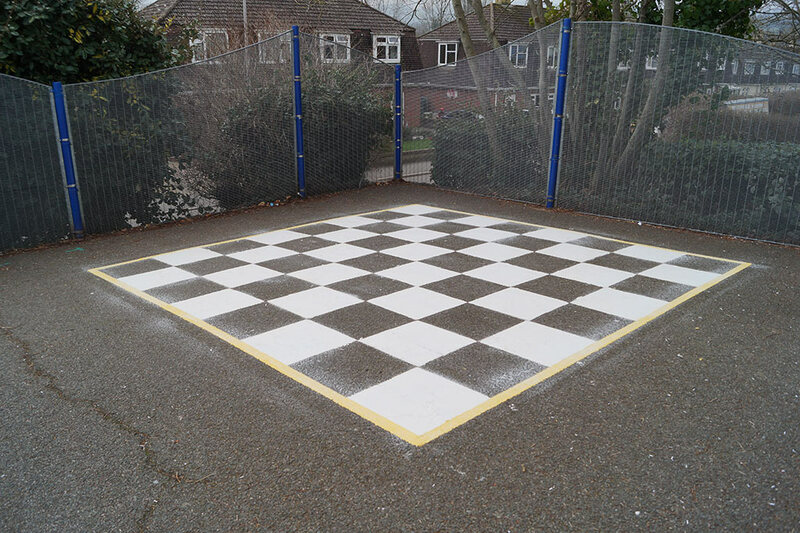 LMS Highways provide a variety of line marking services for schools including engaging and fun playground designs, traditional sports court markings inside and out and of course, safety walkways, crossings and car park line marking. Work carried out March 2019 in Bovey Tracey.